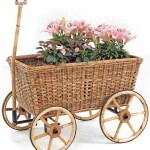 Bistro’s are a timeless French tradition dating all the way back to the late nineteenth century. These small cafes, often built into the nooks of homeowner’s personal kitchens, served as modest eateries where people could come together to enjoy fresh food, hot coffee and interesting conversation. Bistros were as unique as they were plentiful, presenting a wide variety of artfully designed menus and classic decor that has continued to exist in modern bars and pubs. 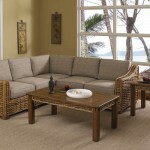 Even today, wicker bistro sets come in a stunning array of styles. 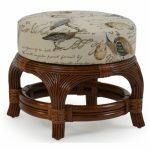 No matter the material or the artistic flair, these collections are sure to provide a youthful pop of personality and encourage great company time and time again. 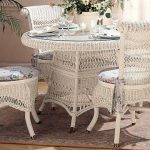 There are countless options when choosing between outdoor wicker bistro sets, from the regal Victorian-inspired weaves to the more playful Caribbean-styled collections. 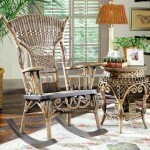 These outdoor wicker bistro sets provide timeless looks to suit any decor need and are as durable as they are versatile. 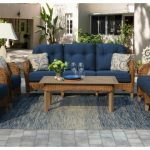 Crafted using hardy resin materials and lightweight aluminum cores, these resin wicker bistro sets can withstand the elements while effortlessly providing a tasteful and elegant aesthetic to your living area. 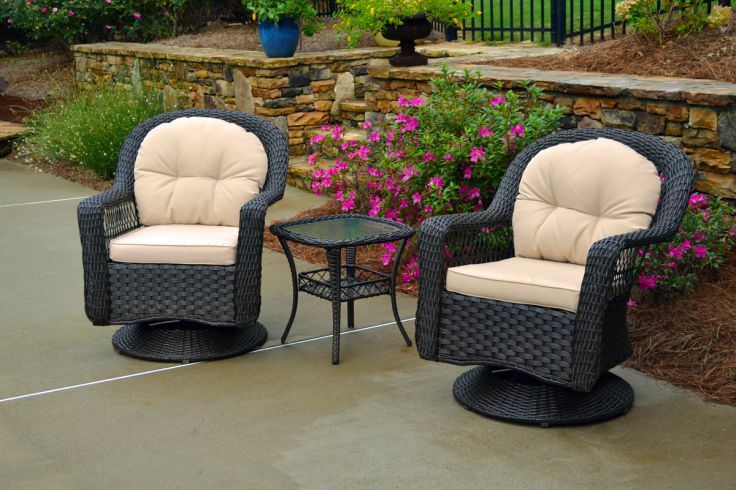 Also known as honeymoon sets, these commercial grade wicker bistro sets for outdoors — which typically feature two chairs and a matching accent table — come in colors ranging from stately, bold whites to more relaxed, woodsy browns, allowing you to choose how big of a statement you would like your furniture to make without ever having to sacrifice quality. 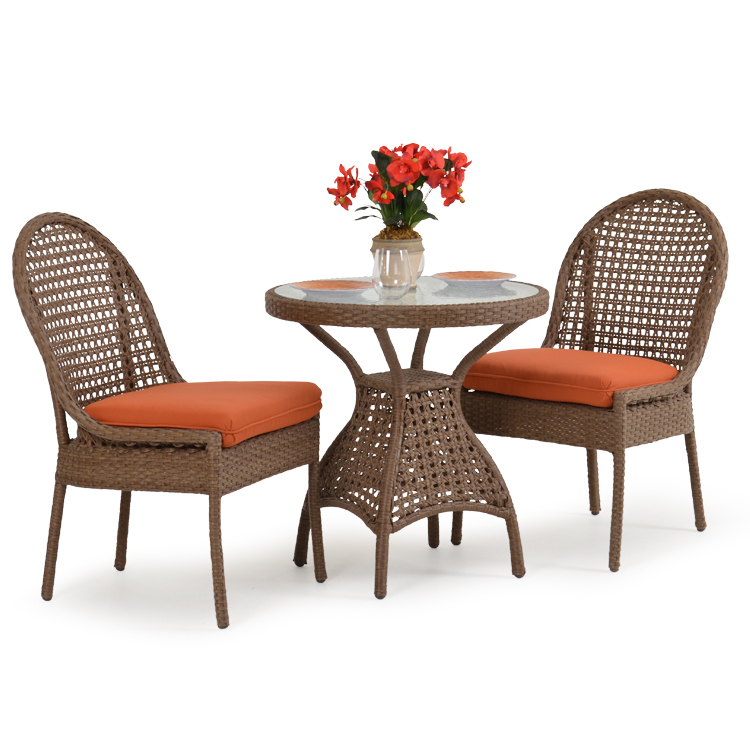 Whether its as an eye-catching brunch spot, such as the Isabel, or a cozy place to lounge, such as the Biloxi, a wicker bistro set with swivel chairs, these beautiful outdoor wicker bistro sets are a must-have for everyone. 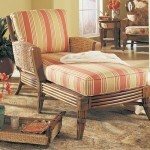 Wicker bistro furniture is not at all restricted to outdoor use! 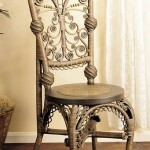 There are plenty of ways to bring that Parisian delight into your home, as evidenced in these rattan pub table sets. 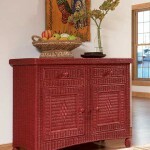 Constructed using an assortment of stunning natural materials, these collections seamlessly combine aesthetic with functionality. 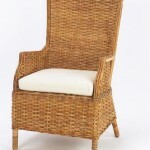 Beachy collections like the Regatta boast comfortable swivel stools for your guests while the more traditional Hana collection provides the natural beauty of rattan at a size compact enough to suit even the smallest of kitchen spaces and sun filled nooks. 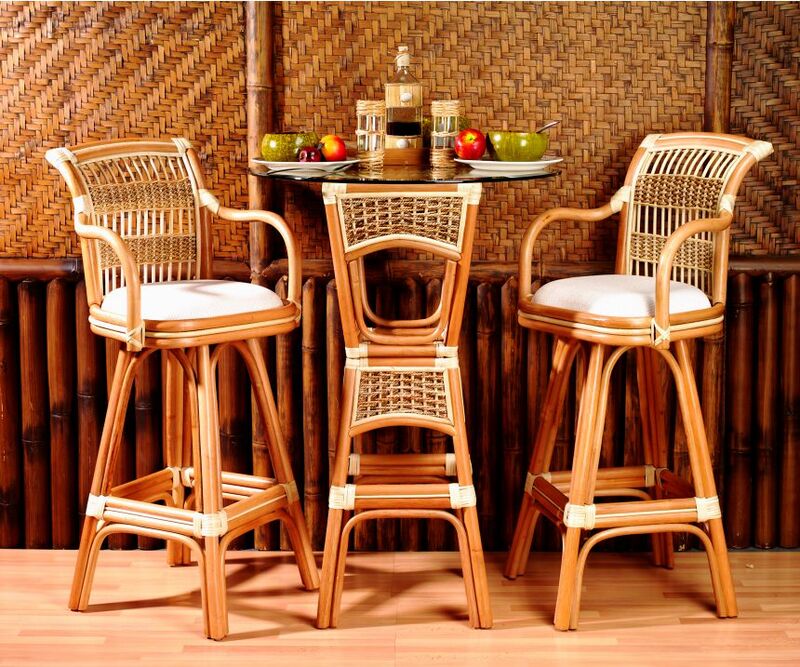 With countless options for accent cushions and wicker styling, along with high quality construction and flawless finishing, these indoor rattan pub table sets are a fantastic way to experience that cultured Parisian lifestyle without ever leaving your home!